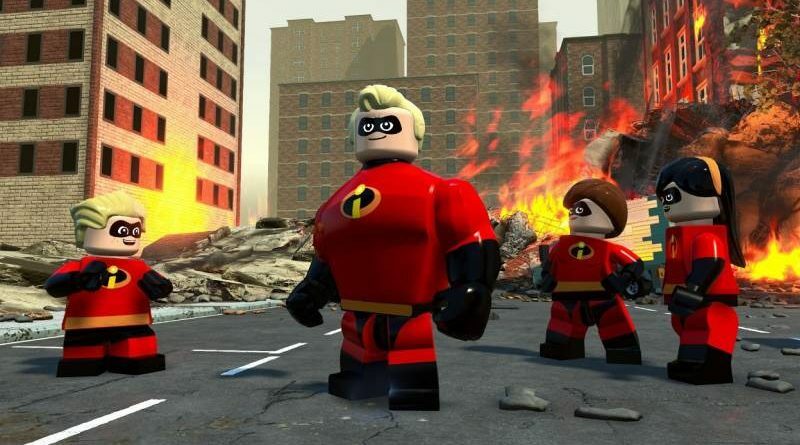 Warner Bros., TT Games, The LEGO Group, Disney and Pixar today announced that LEGO The Incredibles will launch for Nintendo Switch in North America on June 15, 2018 and in Europe on July 13, 2018. In LEGO The Incredibles, players take control of their favorite Incredibles characters in unforgettable scenes and action sequences from both Disney Pixar films, The Incredibles and the upcoming Incredibles 2. The game encourages players to work together by combining the Parr family’s abilities and unique powers to conquer crime and family life in a LEGO world full of fun and humour.